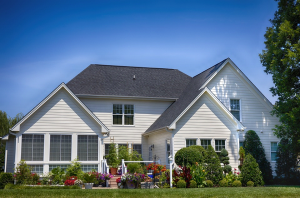 The real estate market in the United States is constantly changing and evolving. This year alone the median home price is $264,800 for all home types across the nation. That is a 4.9% increase from 2017. The total housing inventory across the country has risen 2.8% according to data taken from late May of 2018. However, this is a 6.1% decrease in inventory from last year. In fact, the home inventory across the United States has been decreasing consistently for over 36 consecutive months. So what can homeowners do to successfully sell their home in this ever-changing market? Make sure your home is compatible with new innovative technology. For example, usb outlets, new updated appliances, and smartphone compatible. “Most homebuyers have already invested in personal products built on one platform or another—Amazon Echo, Google Home, or Apple Home Pod—and it is important that your system support all of these options in order to stay attractive to the largest potential buyer pool possible”. If you want to sell your home, you have to make it more appealing to viewers. 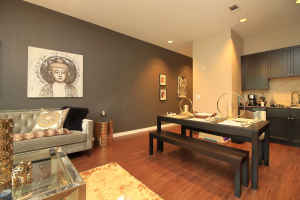 Staging your home can allow you to increase your asking price and also increases the probability of a faster closing. You can stage your home by mowing the lawn, cleaning the windows, making sure everything is freshly painted in your home such as fences, doors, and walls. If you have a pool be sure to put chemicals in your pool leaving the water as clean as possible. To brighten up your space try replacing any yellow light bulbs with cool white bulbs. Today’s homebuyers are looking for homes that are move-in ready, with a seamless transition. Having your home pre-inspected can let buyers know that the house is in good condition, it can also let you know what repairs need to be made and what needs to be done with your property before it’s listed on the market. 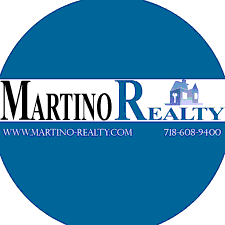 If you or someone you know is interested in selling their home Martino Realty has a team of local and dedicated realtors who are knowledgeable of the greater New York City market. Be sure to take advantage of their free market analysis today!